Everything you need to wrap your head around the GRC software conversation. 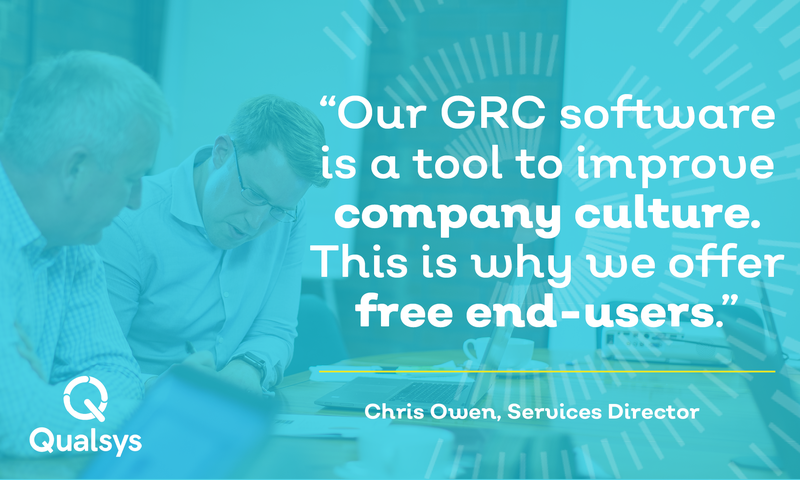 Home » Knowledge Centre » What is GRC software? GRC is an acronym for governance, risk and compliance. Governance Senior executives direct and control the entire organisation. Risk Process of identifying, analysing and managing anything which may impact the organisations ability to meet objectives. Understanding the true scope, nature and impact of risks is one of the greatest challenges businesses face. 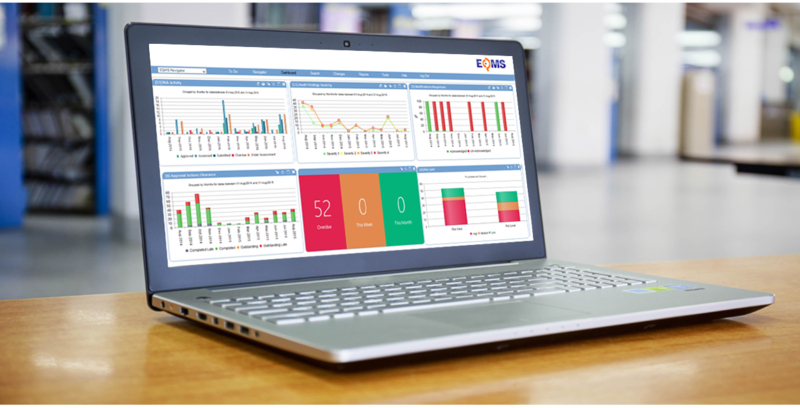 Consolidating, monitoring and analysing vast amounts of risk data from a range of internal and external sources that often falls short. Compliance Conforming with stated requirements, achieved through management processes which identify the applicable requirements. At its best, good governance, risk and compliance management enables your business to accelerate change, enhance its reputation and improve the bottom line. Your business knows its strengths, weaknesses, opportunities and threats. Leadership are engaged and promote a culture of excellence. Processes are effective and employees work to those processes. The governance, risk and compliance management system is the most important competitive weapon. GRC is a profit-centre which is routinely monitored for improvement. However, “governance, risk and compliance” is often synonymous with cost. 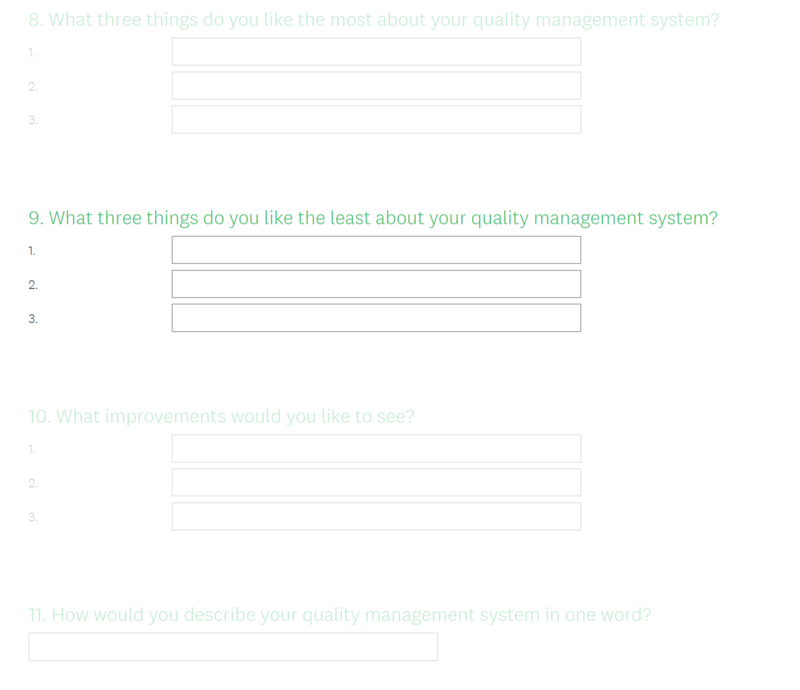 It is associated with having an excessive focus on internal capability and overly bureaucratic processes. GRC is often the role of an individual or one team. It’s called upon only when there is a disaster or incident. GRC articles you may also be interested in. 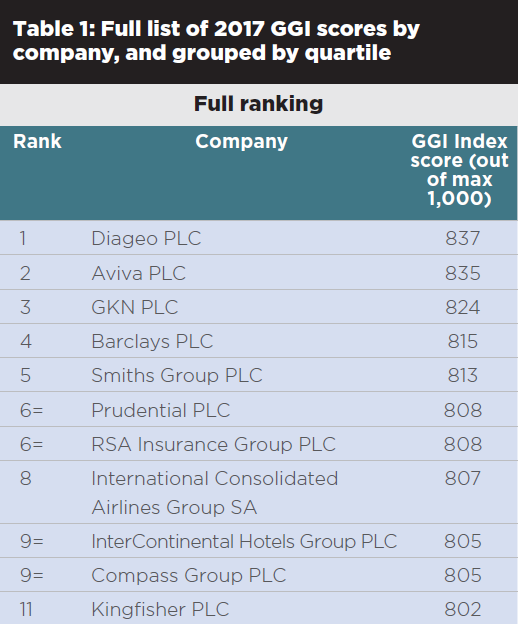 Global drinks manufacturer Diageo has been ranked top of the Institute of Directors' (IoD) and Chartered Quality Institute's (CQI) Good Governance Report.